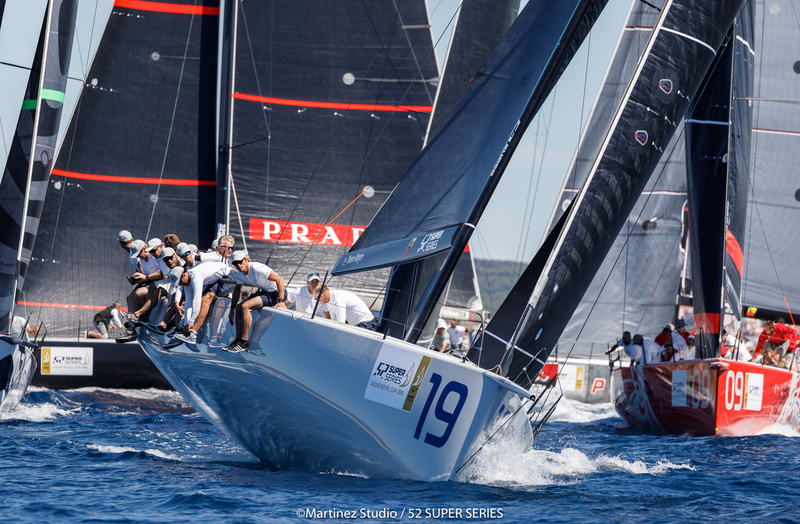 Andy Soriano and his Alegre team joined the 52 SUPER SERIES in 2015 and have long since proven themselves as one of the best resourced and most talented teams. Owner-driver Soriano has massive experience of grand-prix yacht racing, tasting success in the maxi class before moving to the TP52. 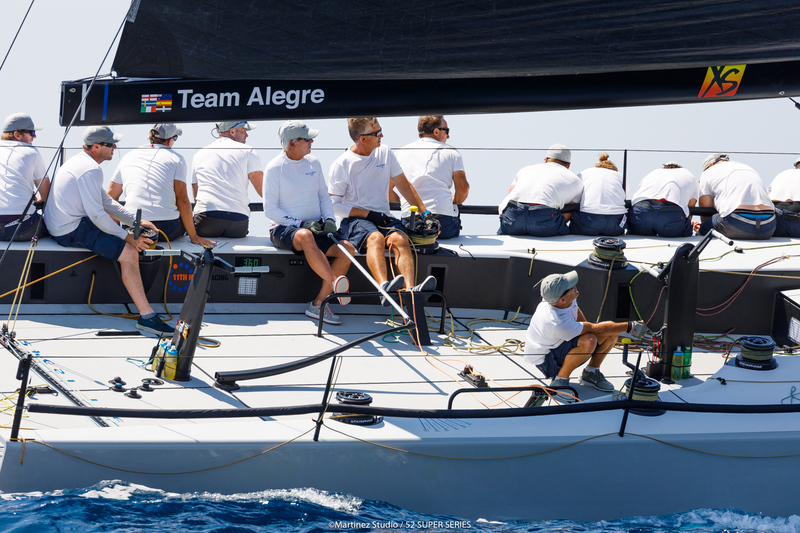 Consistency over the course of a full season has proven a little bit elusive, but Alegre are nearly always in the fight at the front or near the front of the fleet during each regatta. 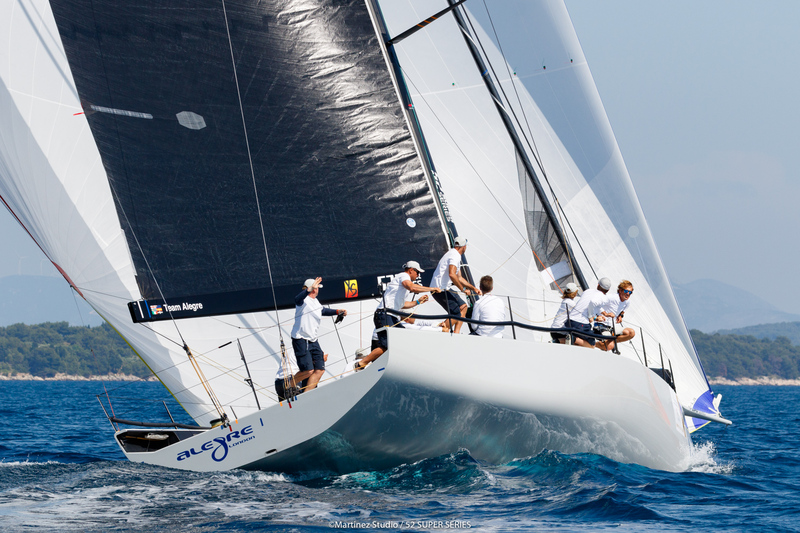 In 2018 they enjoyed an excellent performance at the Rolex TP52 World Championship when they finished in third place overall. Soriano’s drive and passion is undimmed, he was the first to commission a new boat for 2018 and set out plans for 2019 early, aiming to improve on last year’s sixth overall. The core team have been together for many years, like navigator Will Best, trimmer Kevin George and Joe Cox on mid bow. Andy Horton joined as tactician a couple of years ago and has brought a measure of consistency of process, while Andy Hemmings and Jon Gunderson strengthened the speed team when they joined in 2018.